One Awards staff members Patrick Mallon and Bridget Randall successfully completed the recent Great North Run. 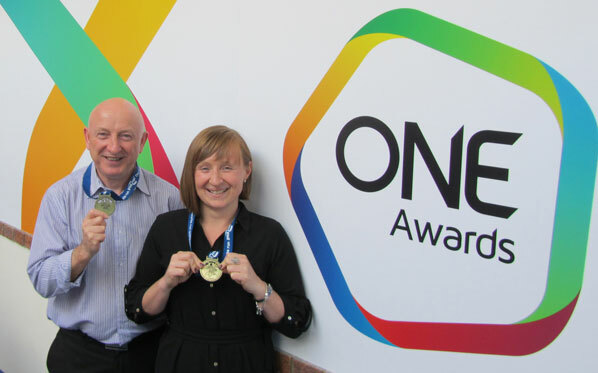 Patrick Mallon, Account Manager at One Awards completed the 13.1 mile course in 2 hours 28 minutes with Bridget Randall, PA/HR officer at One Awards finishing in a time of 1 hour 54 minutes, both are keen runners and were thrilled with their times. Patrick has since completed the Redcar Half Marathon in an impressive 2 hours 18 minutes. Well Done Patrick and Bridget from all at One Awards.